Maple tree just waiting to be tapped! I have friends whose family makes their own maple syrup from tapped trees on the family's farm. The whole maple sugaring process from tapping the trees, to collecting the buckets of sap, to the final product of the maple syrup fascinates me! So you can imagine my delight when I was selected to review a tree tapping Starter Kit with Aluminum Buckets from Tap My Trees. Tap My Trees is tops in home sugaring. 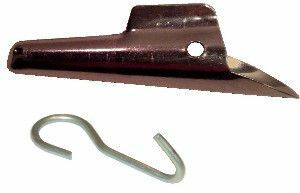 They offer a variety of supplies to help folks tap trees for maple sugaring. The kit I received contains everything you need to tap trees, except for the trees! In this kit I received 3 aluminum buckets with lids, 3 spiles, which are the taps, 3 hooks, a drill bit, cheesecloth, and a Maple Sugaring at Home book. You might be asking yourself, just what is Maple Sugaring? Well, maple sugaring is the process by which we get maple syrup! You first begin by identifying your trees and buying the equipment you need to tap. There are a few trees by which you can acquire sap to make syrup. Maple is the chosen tree for this review, and because of its sugar content. 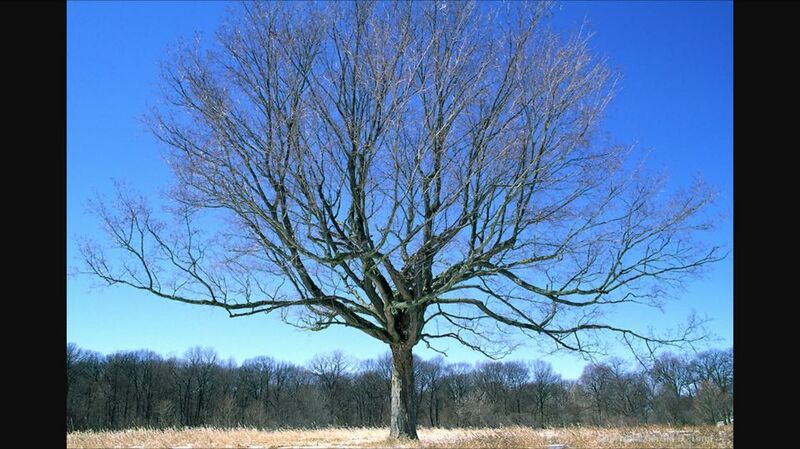 Other areas without maple trees, like Alaska, may elect to use birch or walnut. These trees have lower sugar levels, so they aren't the first chosen. Next you wait until conditions are right! Conditions are right when daytime temps are above 32f and night time temps are below 32f. This allows the sap to flow properly. You begin by drilling a pilot hole used to insert your spile. Once you have inserted your tap, you want to use the included hook and attack the bucket, then cover the bucket with the lid to keep out snow and such. The best time is usually mid-February to mid-March, and sap runs for around 4-6 weeks. Wait! You only have 1 tree, but it is very healthy and larger than 27" in diameter? Guess what! You can actually insert 2-3 taps in a larger, healthy tree. Now....you just wait while the wonders of physics take over and allow sap to flow freely into your bucket! QUALITY! That's why! Each component of the kit is a really good quality piece. The buckets are sturdy, the lids attach very well, the spiles are strong. I was very surprised by the quality of the materials. These buckets are sturdy and strong! I was expecting something thinner and smaller. These are quite large! I really appreciate the educational guide that is included. The best feature for me is the included photos. I love the photos that help you to identify your trees, as well as the how-to photos. That was really important to me. The Frequently Asked Questions portion came in handy too. I do wish the photos were in color. I think it would have made it easier for me in the long run to have seen a color photo of the trees/seed pods/buds, and up close too. But the black and white photos worked nicely still, especially throughout the booklet. This guide is a great "How to" guide for beginners. 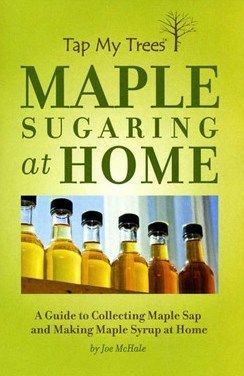 It explains everything you need to know to tap your trees to gather sap, then it goes on to teach you how to make your own homemade maple syrup. It is easy to read, easy to follow, and fantastic addition to the starter kit. I honestly knew NOTHING about maple sugaring before this kit, and after reading this guide, I feel more confident and I have learned a ton! Overall, we have really enjoyed this experience. The weather hasn't been very good to us right now, so we've not been able to have as much fun as I had planned, but there's always time! It has been a lot of fun hiking through my parents' farm, thinking back to the days when my dad was alive and we'd walk the pasture together. It's a good feeling to go home! 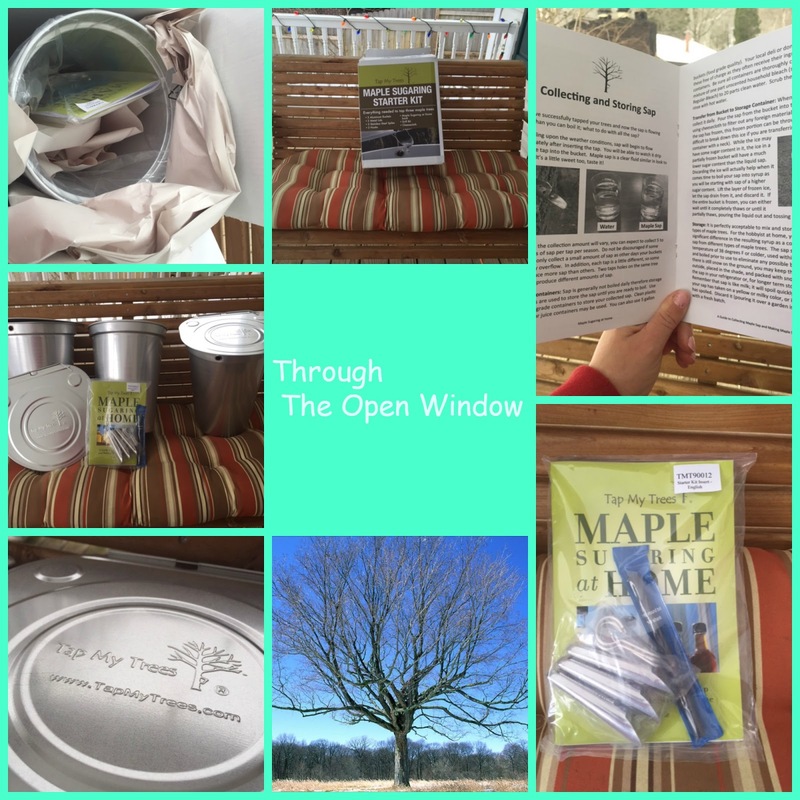 I'm grateful to Tap My Trees for allowing us the experience of just getting out of the house and enjoying nature, learning about trees, and learning all about home maple sugaring! I didn't even know this was even a thing "regular" folks could do! This kit truly does contain everything you need for maple sugaring, minus the trees! The quality is exceptional. The buckets and lids are strong and very durable, the taps/hooks/and drill bit all perform has stated, and better than I imagined! The book is great, and definitely much needed in my case! I mean, REALLY! For the life of me, I couldn't figure out how that tap was supposed to get into the tree until the book and drill bit arrived in the kit! I highly recommend this kit AND the experience of gathering your own sap for you own, made from the heart and home, maple syrup! God Bless! Please click the banner below to read more reviews of Tap My Trees by the way awesome crew members of The Schoolhouse Review Crew!